Poetry. 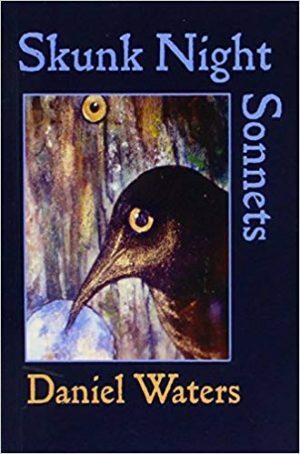 The poems in this collection are rooted in the seasons’ cycles. 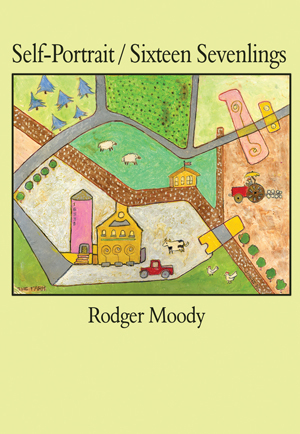 The territory is local—the back yard’s vegetable and flower gardens bordered by meadows and woods. Cardinals court among apple blossoms. A baby skunk lies dead in the field surrounded by vultures while the larger world’s traffic hums across the valley. The gardener ponders what it is possible to know while weeding field grass from between vegetable rows. 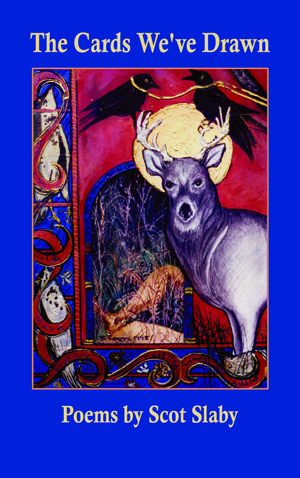 The harvest: these poems of wonder, lament, celebration and praise. 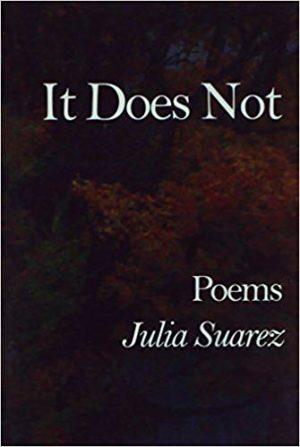 “These well-wrought, eloquent poems carry the reader through the seasonal labors and joys of gardening, at times touching on personal, political, and spiritual matters. 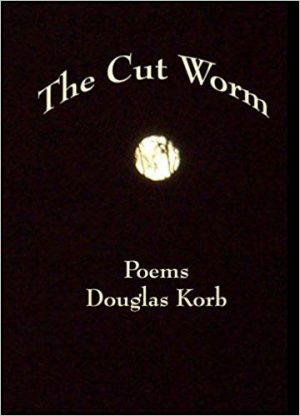 The rituals and sharply observed sensual details of soil, bud, and bloom, of insect, bird, and animal life, root the poems firmly in both garden and world. 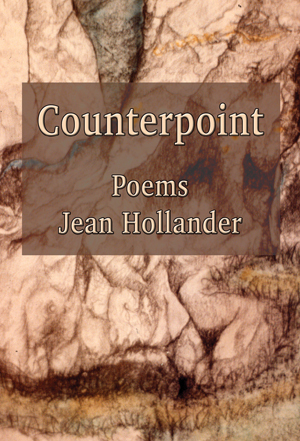 The poems surprise and delight as they explore these connections, sometimes treating dark truths but always finding compensatory implications in the human and natural orders.”—Graham Duncan. 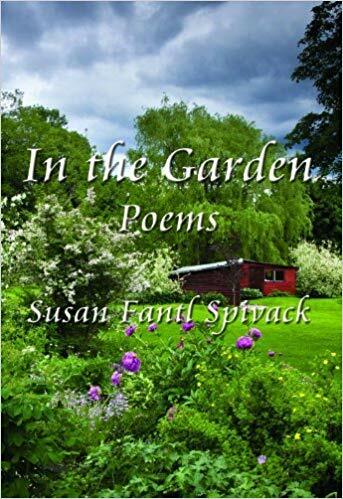 Susan Fantl Spivack is the author of IN THE GARDEN (Bright Hill Press, 2013). 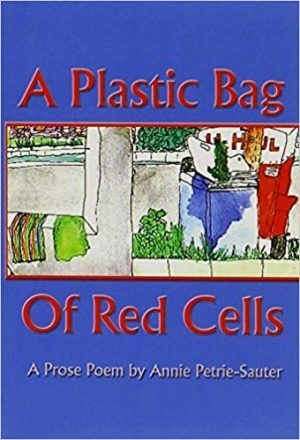 She has taught creative writing to children and adults since 1976 and told traditional tales, oral histories, and her own stories and poems to audiences of all ages. 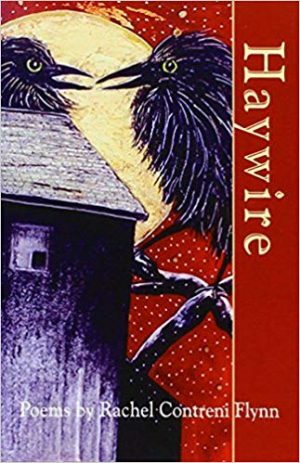 Since 1965, her work has appeared in numerous literary magazines and anthologies, including Earth’s Daughters, Calyx, The First and Second Word Thursdays Anthologies, and Out of the Catskills and Just Beyond. 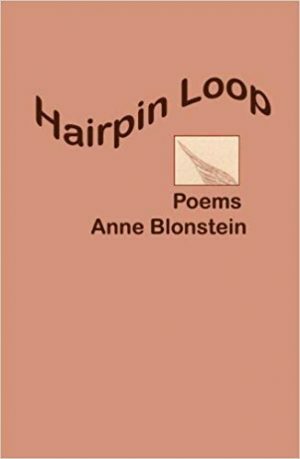 Her Singing Frog Press has published Times River 2: A Calendar of Poems and 9 other hand-sewn collections of poetry. 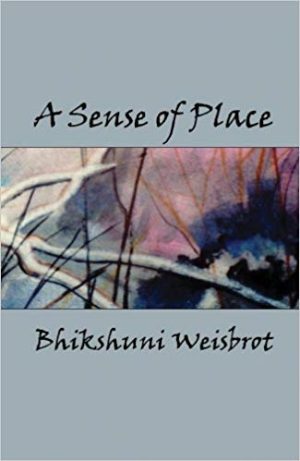 She has two children, two grandchildren, and lives with her husband, art photographer Jay Spivackm, in Cobleskill, NY.